Overstock. 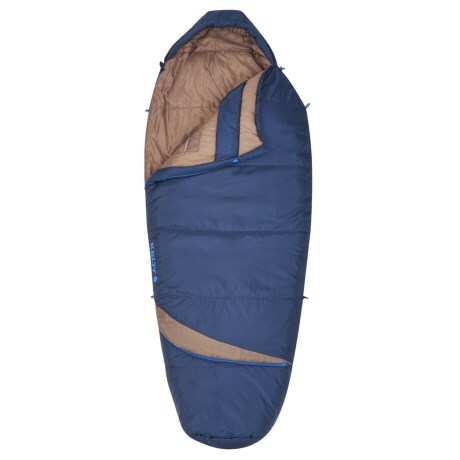 An oversized mummy bag with ThermaPro synthetic insulation for the perfect blend of warmth and compressibility, Keltyand#39;s 20and#176;F Tuck EX sleeping bag is a three-season camping treat. Available Colors: BLUE, FOREST GREEN, SEE PHOTO. Overstock. 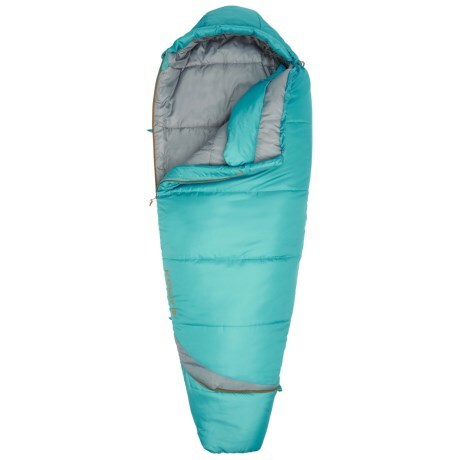 A woman-specific oversized bag with ThermaPro synthetic insulation for the perfect blend of warmth and compressibility, Keltyand#39;s 20and#176;F Tuck EX sleeping bag is a three-season camping treat. Available Colors: GREEN, LEGION BLUE.